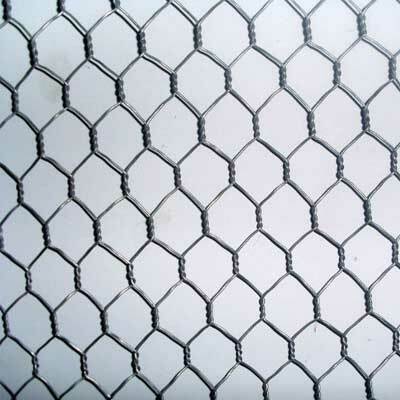 Om Wire and Wire Products Industries is the leading chain link fences manufacturer in Kolkata. Being a reputable chain link fencing manufacturers in India, we offer superior quality chain link fences that are extensively used in parks, gardens, sports fields, residential complexes, road, river banks, industrial sites etc. 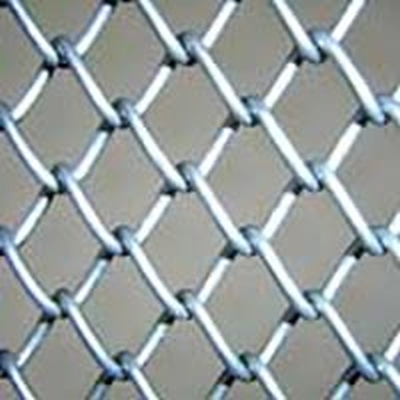 We are well reckoned as a chain link fences manufacturer in India and chain link fences suppliers In India. Our chain link fences are manufactured from the optimum quality low carbon steel wire that ensures high durability. Having earned a name as reputed chain link fences manufacturer in India we have always stressed on quality. Heavy galvanized coating on our chain link fences assures long lasting excellent performance. We are a renowned manufacturer not of quality chain link fences, but also of a wide range of security fencing products, construction equipments and machineries, electric winches, bar bender instrument, bore piling winch, grab bucket, hoist mixer, shuttering products, scaffolding products and many more. 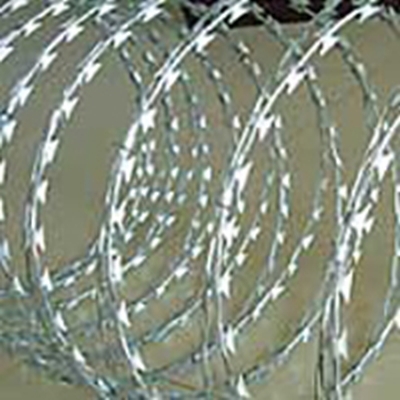 We are also renowned as wire mesh products manufacturers India, concertina razor wire manufacturer India, chain link fences manufacturer in India, construction equipments and machineries manufacturer in India. We offer superior quality Galvanized Chain Link Fences that are extensively used in parks, gardens, sports fields, residential complexes, road, river banks, industrial sites etc. 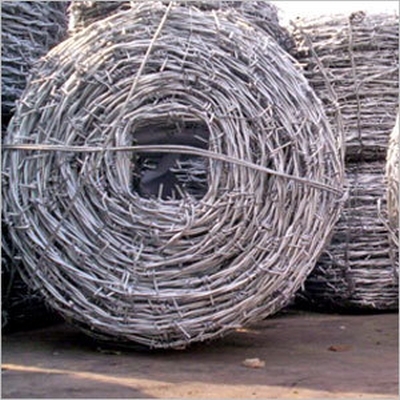 We are well reckoned as one of the booming Chain Link Fencing Exporters and chain link wire fence suppliers In India. 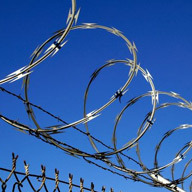 Our Chain Link Fences are manufactured from the optimum quality Low carbon steel wire that ensures high durability. Heavy galvanized coating on the Chain Link Fences assures long lasting excellent performance. We understand that the fencing accessory in most of the cases is installed at the external environment. Here, external agents like moisture, water molecules, dust, etc workout adversely on the material. 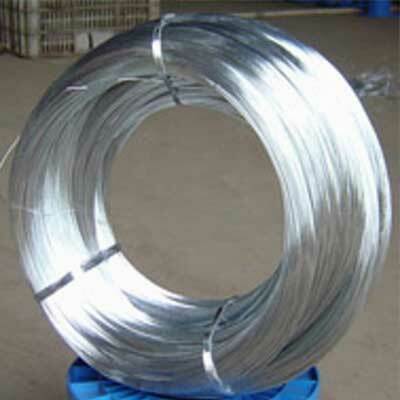 To ensure that these factors don’t offer any side effect on the material, we provide galvanized coating. This is basically the polymeric coating which provides strength to the material to withstand tough environmental conditions.